Wella presents a Sulfate-free shampoo that deeply nourishes, repairs and protects damaged, dull hair.This professional hair care product provides maximum keratin protection thanks to the 'NuTREE complex', with natural tree extracts. 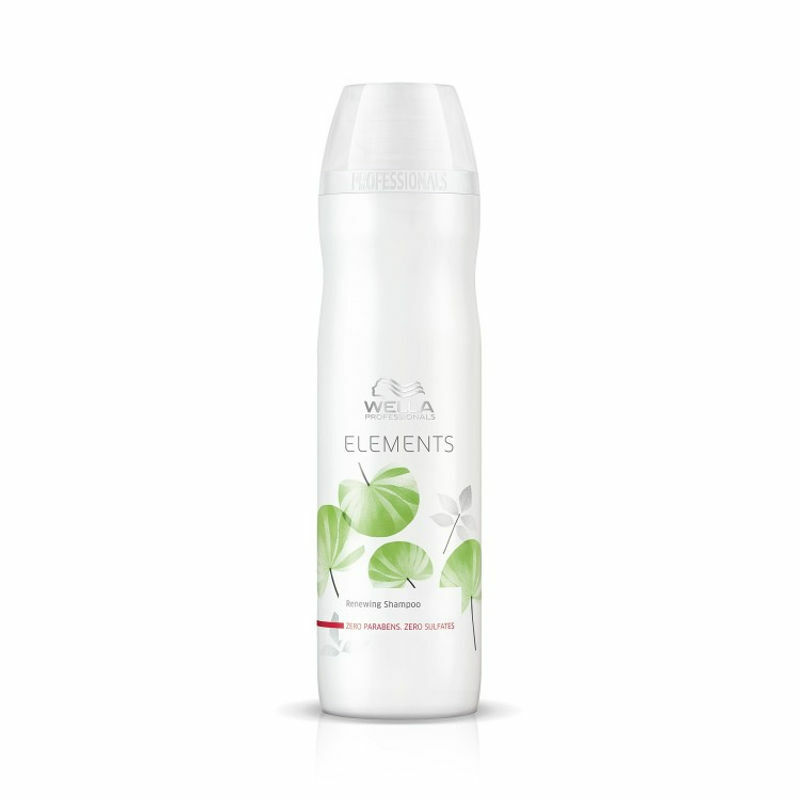 Wella's first “free of” shampoo renews the moisture of the hair, preserving and nourishing it from root to tip. Renews the moisture of the hair. 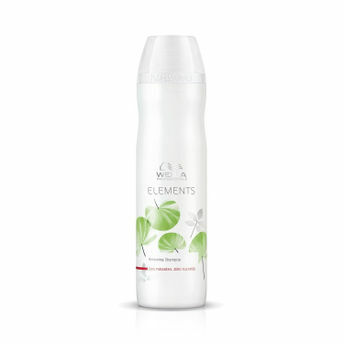 Repairs and nourishes hair from root to tip. Additional Information: A world renowned hair care professional brand, Wella Professionals has a variety of high-performance salon hair care products and hair coloring products to give you beautiful, shiny and strong hair.The product range includes shampoos, conditioners, hair oils, hair treatment and styling products that suit all hair types and cater to all hair concerns.